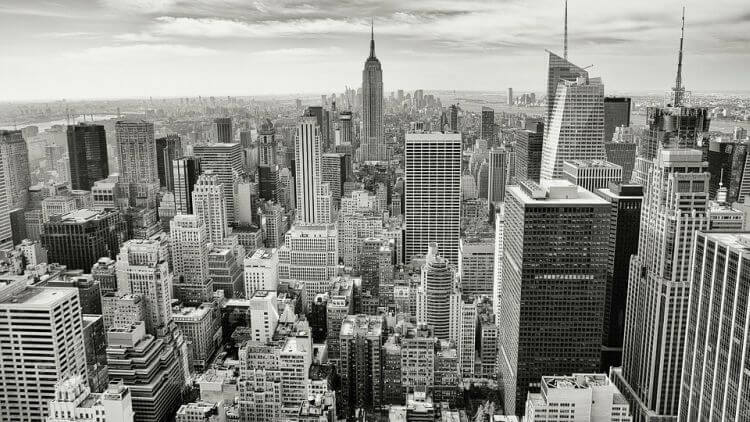 New York City is a massive city that is home to over 9 million people. It can be overwhelming to create an itinerary and arrange transportation for you and your group, but luckily, GOGO Charters can match you with the ideal bus and work with you to create the perfect schedule for your trip. When you rent a charter bus through GOGO Charters, you won’t have to worry about trying to find your stops, parking, and knowing your way around the city. The Big Apple is divided into five different boroughs: Manhattan, the Bronx, Queens, Brooklyn, and Staten Island. We’ve created an easy guide that you can give your driver to fully explore what each borough offers in just a matter of days. So pack your most comfortable walking shoes and keep reading for an example guide to hitting all the best spots of NYC’s boroughs! Starting out in Manhattan leaves you in the heart of all the action, and you will find yourself crossing off a lot of things on your to-do list in this borough. Start your day off by taking a stroll through Central Park. From there it’s a short walk over to the Metropolitan Museum of Art. Next, your driver can take you to the famous Times Square for a delicious lunch and old-fashioned New York City sightseeing. For the ultimate sight of the Manhattan skyline, visit the Empire State Building, where you can find the best views on the 86th and 102nd floor. Don’t forget to have your driver take you to Lower Manhattan to visit the September 11 Memorial. Pay respects to those who were lost that day at the reflection pool and museum. After a long day of touring and exploring, ask your driver to take you towards Upper Manhattan for dinner and a walk through Harlem. Get plenty of rest to prepare for your next borough. Above Manhattan sits the Bronx, one of greener boroughs. Full of lush gardens and parks, the Bronx is the perfect stop right after the hustling and bustling streets of Manhattan. Start your day off early at the Bronx Zoo with 265 acres full of more than 600 different species. You could easily spend your whole day here with all there is to do, but right next door sits the New York Botanical Garden, home to trees that date back to the Revolutionary War. After that, you have access to a variety of restaurants for a replenishing lunch. 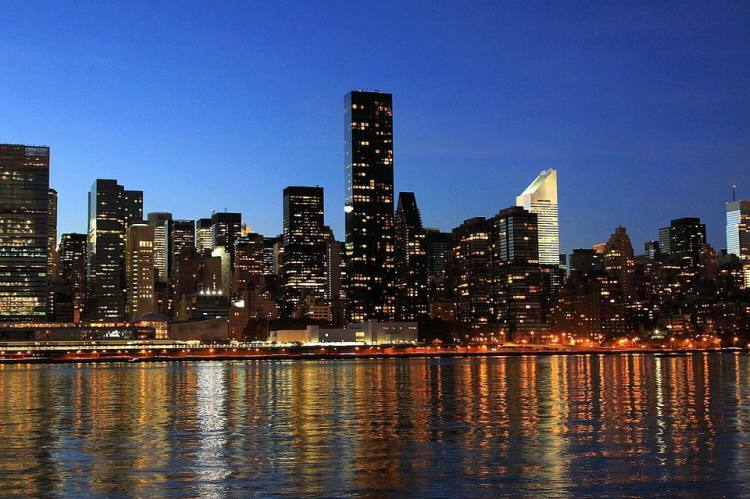 Your next borough is the biggest borough of New York City. 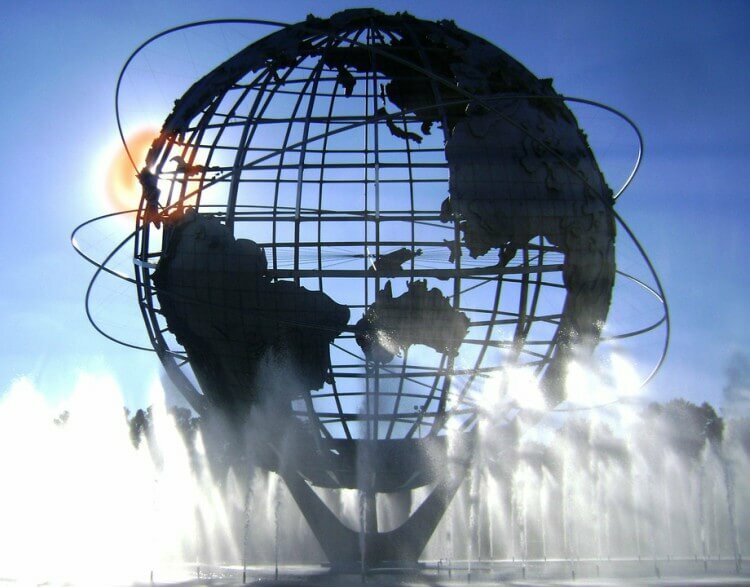 While Queens remains a mostly residential area, it fosters the most ethnically diverse population, meaning you get the chance to taste any kind of authentic international food. Start off at Flushing Meadow Park, where numerous events are held like concerts and the Sakura Blossom Festival. Next, you can walk over to the Queens Museum, a public museum located in the park itself. Within walking distance sits the New York Hall of Science with over 450 exhibits, events, and workshops for all ages. If you’re a Mets fan, Citi Field is located nearby for quick access. Enjoy a game and indulge in stadium food for the full experience. If your schedule allows it, be sure to stop by the Museum of Moving Image, a unique museum dedicated to exploring the art and history of moving images. While you’re in Astoria, you’ll want to try the authentic Greek and Egyptian food as well. You can’t visit NYC without stopping by Brooklyn. Your next stop fosters one of New York’s historic sites and offers family fun for all. Coney Island is one of this borough’s most vibrant spots with an amusement park, delicious fair food, and the New York Aquarium. Spend lunchtime grabbing a hotdog at Nathan’s Famous or enjoying any other of the restaurants nearby. Next, ride to the Brooklyn Botanic Garden for a peaceful stroll and easy access to the Brooklyn Museum. You can also travel down Celebrity Path where names of famous Brooklynites are studded. If there’s a performance at the Brooklyn Academy of Music, be sure to get tickets, or stop by the Brooklyn Children’s Museum with your group of kids. Your next attraction is the Brooklyn Bridge. As you pass over it, you’ll have the chance to admire views of the Statue of Liberty and the Manhattan skyline, a priceless moment you can’t miss. As your trip begins to wind down, Staten Island is the perfect place to end your journey through the boroughs. Instead of heading back to Manhattan, hop on the Staten Island Ferry for free and beautiful views of the Statue of Liberty and Manhattan. Make a stop at Fort Wadsworth, where you can admire the unique history of the architecture and catch amazing views of the city. Just a short distance away sits the house of Alice Austen, one of the earliest female photographers in the U.S.
Make your way up to the National Lighthouse Museum for a lesson on the history of lighthouses and their keepers. If you’re a sports person, cheer on a Staten Island Yankees game nearby and grab a bite to eat. The New York Chinese Scholar’s Garden, located in Snug Harbor, is an absolute must-see for a serene afternoon or evening and the perfect ending to your NYC trip. Remember, these are just suggestions for some the best spots in each borough, but feel free to customize your itinerary to include any other spots you want to visit while in New York City! Our bus reservation specialists will help build your itinerary and coordinate a flawless trip to the big city when you call us at 1-855-826-6770. Whether you need a bus for wedding transportation, corporate conferences, sporting events, or any other occasion, we’re here to make your trip run smoother.